Since no one ever plans on getting into a motor-vehicle collision, no one anticipates covering the resulting damages, either. Even if you have a sizable emergency fund and adequate health insurance, the costs associated with serious car accident injuries can add up fast. Fortunately, victims have a few options for covering their losses. If the wreck occurred in New York or Massachusetts, for example, they would start by filing a claim with their own auto insurance provider. Since both states employ a no-fault system, accident victims would likely pursue compensation under their own insurance policies. 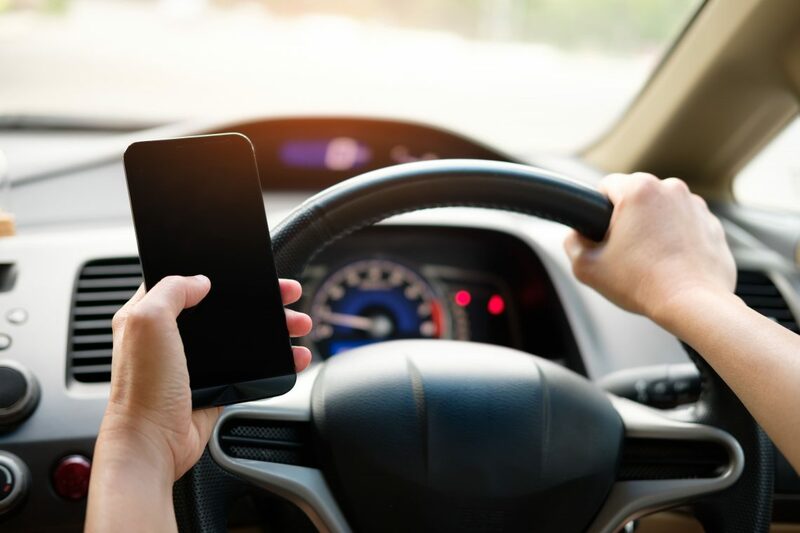 In certain scenarios, though, they may be able to bypass the state’s no-fault laws and file a personal injury suit against the reckless or negligent party liable for the collision. If you were hurt in a collision and think you have grounds for a personal injury suit based on the parameters mentioned above, contact Charnas Law Firm. Our legal team has recovered nearly $50 million for our valued clients. Call 212-980-6800 to schedule a free case evaluation with a car accident attorney in New York City. In rare circumstances, the claimant may also be able to recover punitive damages. Cases that might warrant a punitive award include those involving impaired motorists or hit-and-run drivers. 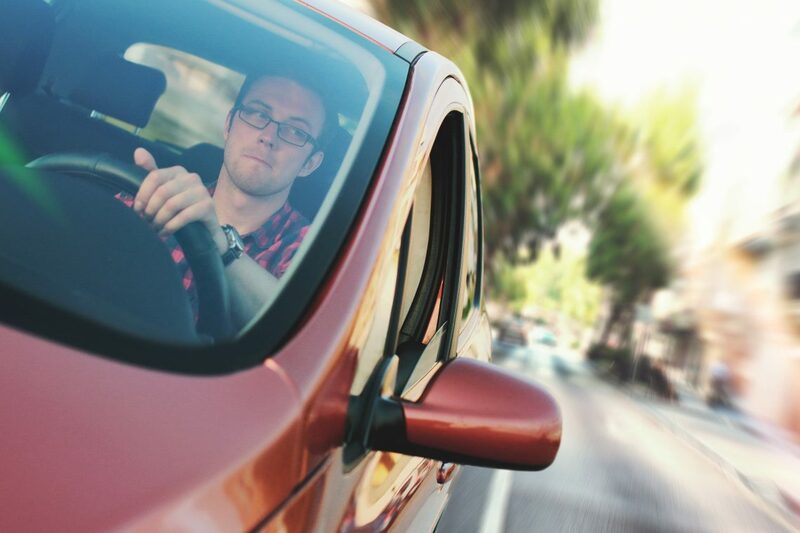 If you want to file a personal injury lawsuit against a drunk, distracted, or reckless driver, turn to Charnas Law Firm. Attorney Scott Charnas has an AV-Preeminent rating from Martindale Hubbell—the highest rating given. Call 212-980-6800 or fill out our Contact Form to schedule a free consultation with an auto accident lawyer in Massachusetts.